French is probably a language one would not associate with translation in USA, but unknown to many, French is one of the leading minority languages in the USA, with over 1 million speakers. It is only beaten by Spanish (12%) and English itself. It’s on the same level of use as Chinese, Tagalog (Philippines), and Vietnamese. 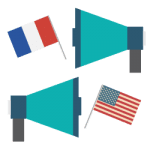 Here are 5 reasons to use French translation in USA. 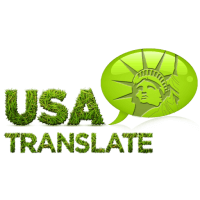 You need French translation to do business in USA. Louisiana, Missouri or Maine – these 3 states in the USA have a good majority of its population speaking French. It would certainly build better relations if you could transact with them in French, even if only on paper. If you employ the people there, chances are some of their documents would still be in French. You have or are looking to establish ties with France. Next to Germany, France is the second wealthiest country in Europe, only narrowing beating the UK. Unlike Germany, the United States has a long history of friendship with France. France is the ninth largest overall investor in the United States and both countries have been importing each other’s products, in particular, aircraft and engines, chemicals, and electronics. You are a travel agency selling Caribbean vacations. Most islands in the Caribbean are French territories and the main language spoken is French. Your agency would need French translation to communicate with the locals who are mostly employed at the resorts and hotels. You need to do business in Africa. Surprisingly, several African countries, especially in the West and Central region have French as the official language. To do business there papers must be in French. The United States is Africa’s top export destination. Main products are metals, chemicals and petroleum products. French translation is needed if are doing business with French Canadians. Quebec, where most French Canadians are concentrated, also has the United States as its top export destination. Even Canadians have to learn French to work in many places in Quebec. Quebecois regularly vacation in its nearest neighbor, the United States, where it is warmer and the closest area where they can find relatives. Similar to the percentages of speakers in the USA, French translation ranks 4th, behind English, Spanish and Chinese. Of all the language translation in the USA, it is certainly counted as one of the important ones. Although English is the international language of today, language provides a powerful sense of belonging and cultural relationship. People are deeply rooted in their history and language, and just like English speakers manage to feel a particular connection due to language, the same happens to speakers of the French language. People from these communities are a potential consumer base for several businesses. Using translation services as a marketing device is a smart strategy, but the French audience needs to be catered for holding in mind their cultural choices and languages. 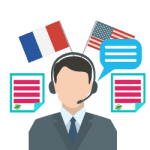 Businesses using professional French translation services to market their products and services to the target French audiences strongly. The professional French translation has the potential for turning into a highly lucrative business and career. 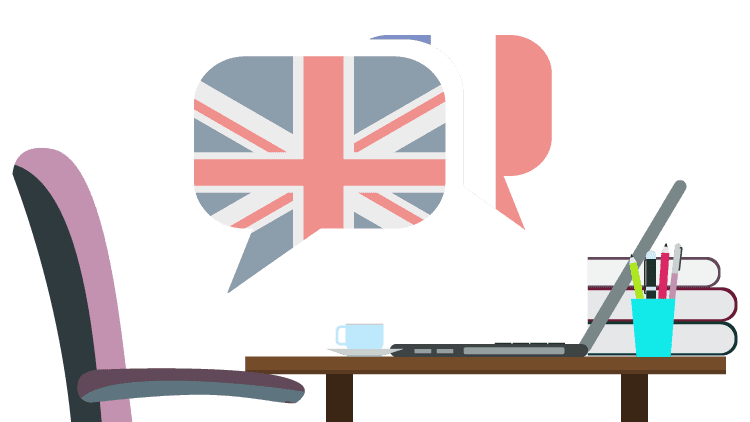 Since French and English are considered global languages, the companies that offer French to English, and English to French translation services have outstanding business potential. Sometimes when we live in a place for long enough, we start assuming things on the basis of what we see. But what we don’t realize is that the same country is home to residents who migrated from other countries and speak a different language. Even in the US, where everybody seems to speak and understand English, there are many who still prefer their own language for verbal communication and vice versa. French people living in the US must have developed good English speaking skills yet when they see a French translation of a website in the US, it gives them more than just the linguistic help. Your French audience located in the US, needs to know that they are as important for you as any other English speaking person in the US. So be their favorite and choose French translation to make the impression that counts, both for your business and customers.